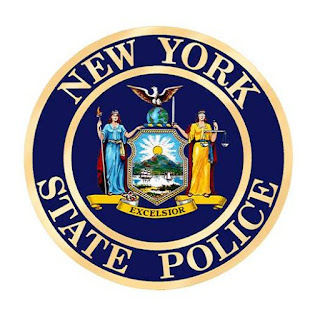 New York State Police in Warsaw and NYSP Community Narcotics Enforcement Team report the arrest of two Georgia residents and the seizure of approximately 1.2 kilos of heroin and approximately one pound of crystal methamphetamine. 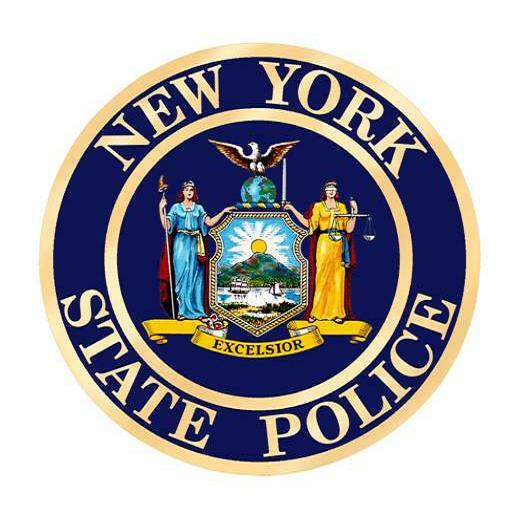 On Thursday, July 26, 2018 New York State Police in Warsaw arrested Juan Martinez-Vega, age 47, of Jonesboro, Georgia, who was operating a vehicle with an Alabama license plate and was stopped for a traffic infraction on Black House Road. MARTINEZ-VEGA was found to be operating the vehicle without a valid driver’s license. MARTINEZ-VEGA and his passenger – Giovanni RAMIREZ-SOTO, age 26, also of Jonesboro, were interviewed. A State Police K-9 was contacted and responded to the scene. The K-9 alerted for the presence of narcotics. State Police Community Narcotics Enforcement Team responded to the scene and applied for a search warrant of the vehicle, which was granted by the Town of Warsaw court. The subsequent search of the vehicle resulted in the seizure of approximately 1200 grams ( 1.2 kilos) of suspected heroin and 420 grams ( approximately one pound) of suspected crystal methamphetamine. MARTINEZ-VEGA and RAMIREZ-SOTO were both charged with one count of Criminal Possession of a Controlled Substance in the First Degree and one count of Criminal Possession of a Controlled Substance in the 2nd Degree. Both defendants were arraigned in the Village of Warsaw court and remanded to the Wyoming County jail pending a bail hearing.